Me, My Life And The Tardis: Doctor Who is back. So last weekend saw a new Doctor crash onto our screen and for the first time the doctor has regenerated into a women. This post will contain spoilers so please stop reading if you haven’t yet watched last weeks episode. Me and Tilly were overly excited about the new series and sat patiently waiting for 6:45 to roll around (let’s be honest we weren’t patient at all we were constantly clock watching and neither of us could sit still!). When Doctor Who started we were glued to the tv screen and we were not disappointed. Jodie Whittaker absolutely nailed her role as the Doctor and proved all her doubters wrong. The 13th Doctor was funny and reminded me a little of the 10th Doctor while still offering a new and unique Doctor. I get the feeling she will be a fun and light hearted doctor always up for an adventure. She addressed the fact that she is a women early on in the episode and tried to reassure fans by saying "Don't be scared. All this is new to you and new can be scary." Although I needed no reassuring it was nice that the producers are thinking of fans who are struggling to adjust. As the Doctor adjusted to being a women while fighting a new alien we also got to meet the new companions. I think I will like these new companions. They are very different from previous companions. First we have Ryan who has Dyspraxia and struggled to ride a bike. I am excited about how he will cope with traveling with the doctor over the series. Second we have Yasmin who seemed to love adventure and thirdly we have Graham played by Bradley Walsh. Who will be interesting to watch as he is older then previous companions. Sadly we had to say goodbye to our newest hero ‘Salad Man’ when a drunken man attempted to beat a killer alien with the salad from his kebab only to be then promptly vaporised. This scene made me laugh so much and I think it sums up the tone of this series. I am now looking forward to the rest of the series and Jodie’s time as the Doctor. 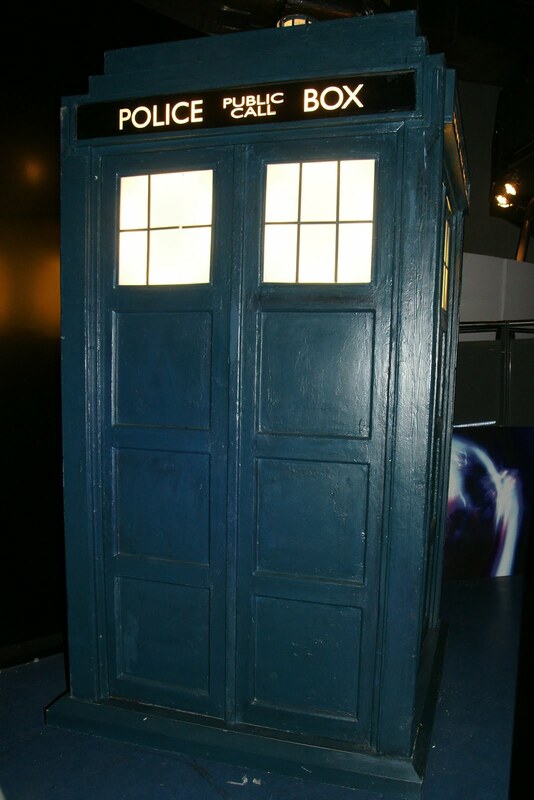 Hopefully next week we will see if the Tardis has had a makeover.